This sql snippit updates the usage count of taxonomy terms. 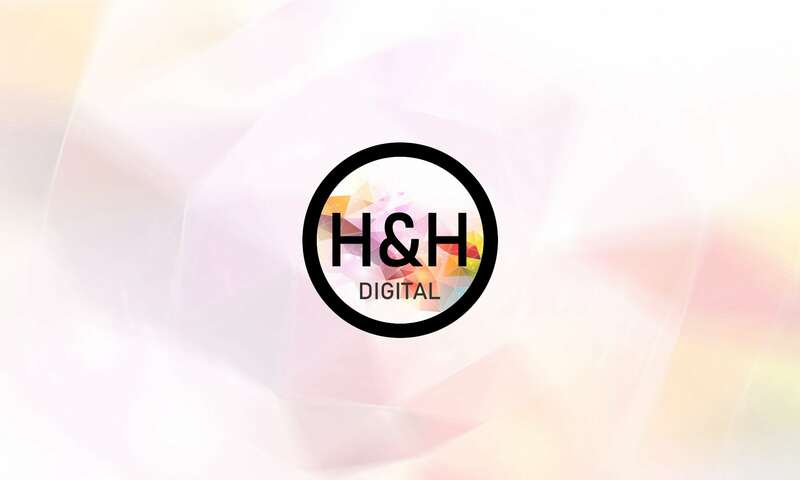 H&H|Digital is a small boutique digital agency providing and supporting solutions in a digital world. Contact us today to see how we can help you. A Brisbane-based creative consulting firm that is dedicated to crafting partnerships with clients to produce media solutions that build authentic and inspiring brands and imagery. We are passionate about open-source. Our contributions can be found at github.com/hnhdigital-os.